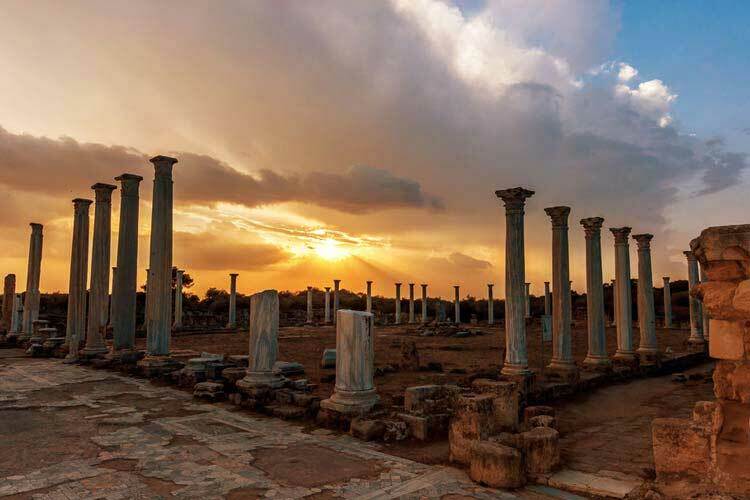 The specialist for villa holidays in North Cyprus. 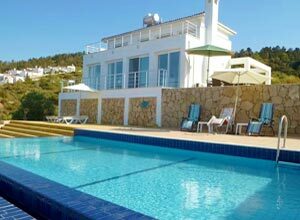 An unbeatable choice of private self-catering holiday villas for rent. Looking for a villa holiday in Northern Cyprus? Imagine having a leisurely day soaking up the Mediterranean sun, sitting by the edge of your own private swimming pool or enjoying al fresco dining out in the beautiful garden with a BBQ. Choose from our handpicked holiday homes in peaceful and tranquil locations for the perfect villa holidays in North Cyprus. With the complete flexibility to come and go as you please with no set itineraries, a villa holiday is a great choice for families with kids, couples and groups. A stunning holiday villa in the tranquil village of Esentepe. Private self-catering holiday villa in the village of Alsancak in Kyrenia. A beautiful luxury villa near the golf course in Esentepe. Rent the 3 bedroom villa LORANE for £620 per week! 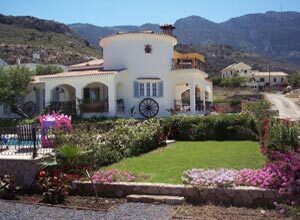 Private holiday villas in Northern Cyprus are very popular. Most families prefer villas to hotels as they provide the full flexibility, privacy, and facilities such as private swimming pool, garden, terrace and barbecue, and are relatively cheap. 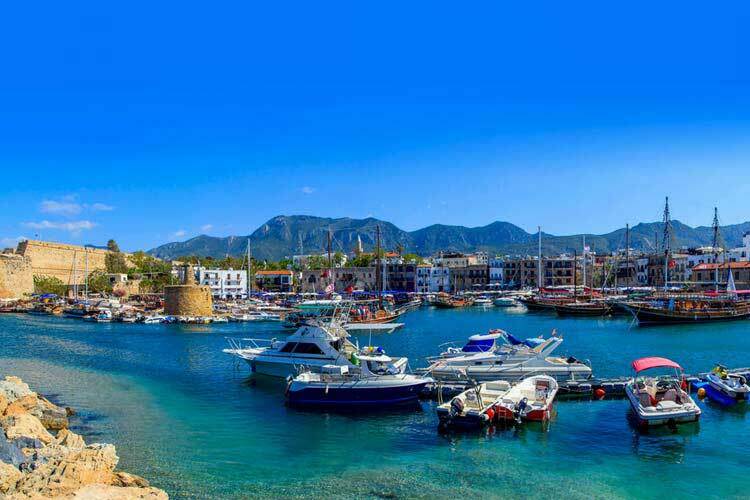 You can fully enjoy your time in rental villas in Kyrenia, North Cyprus. Our holiday villas and apartments for rent are available in the areas such as Bellapais, Esentepe, Karsiyaka, Ozankoy, Alsancak, and others. For those who are searching for a long term villa rental in North Cyprus whether it is for a holiday or to get to know the area, Kyrenia or Famagusta, before buying their ideal home then there are suitable villas or apartments for rent.